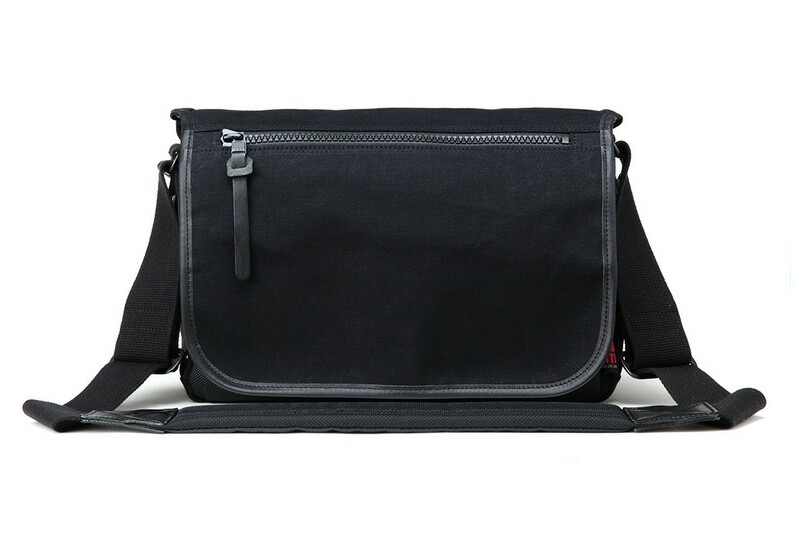 With great emphasis on material and design, this camera bag fulfills the concept of classic simplicity. The main body is made of water- and stain- resistant canvas. 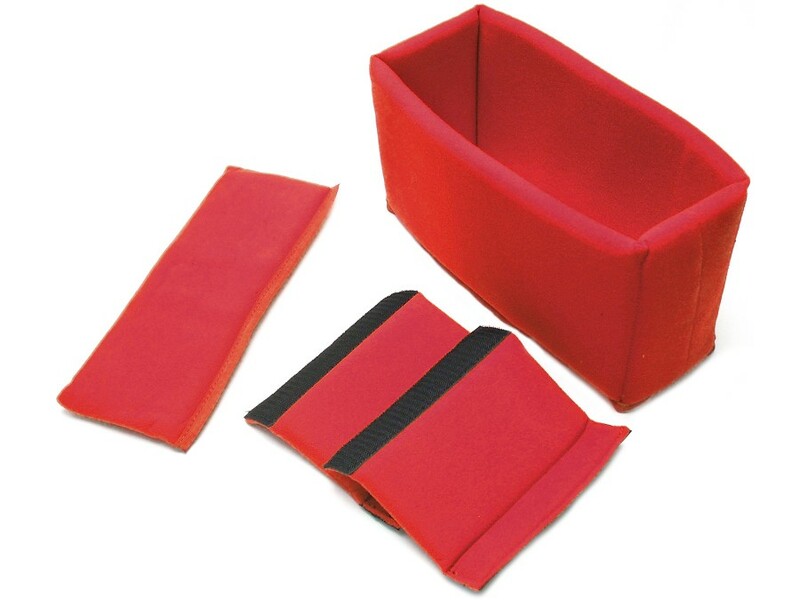 These bag features excellent padding for protection which can be removed or rearranged to accommodate a variety of items. 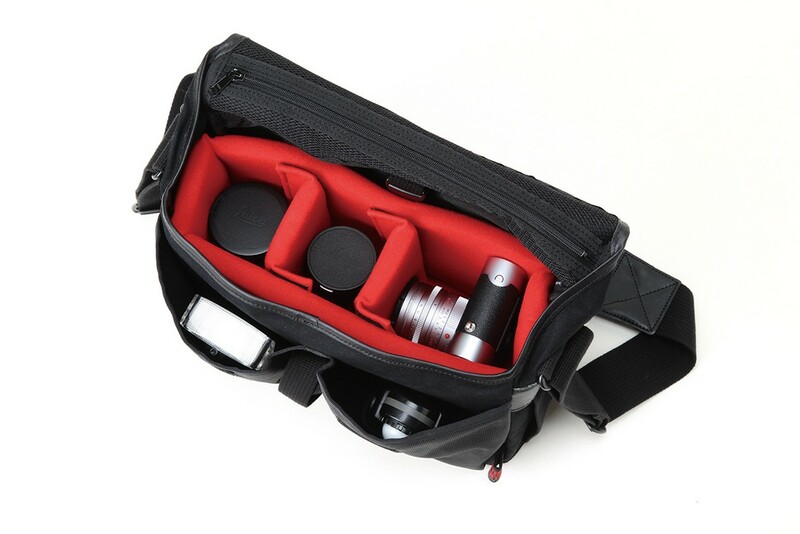 The bag can hold a mirrorless camera and up to three lenses. It features three compartments separated by Velcro partition and two handy front compartments. When you flip the protective flap open, the entire contents of the bag are apparent which makes this a great solution for the photographer on the run. 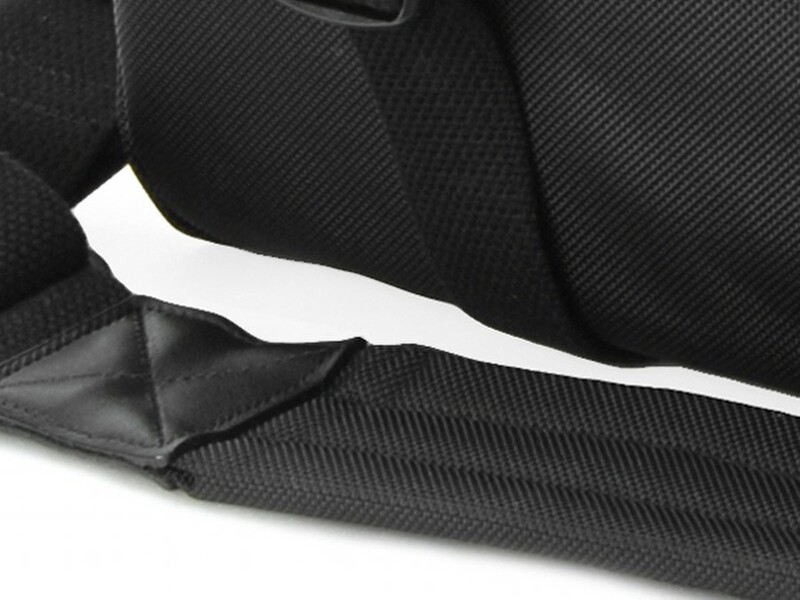 An adjustable shoulder strap keeps the bag comfortably in place. And the long, wide shoulder pad features a rough, no-slip side to grip the bag to your body. The strap is even long enough to wear this bag sling-style. Copyright © 2019 ARTISAN&ARTIST Co., Ltd. All Rights Reserved.